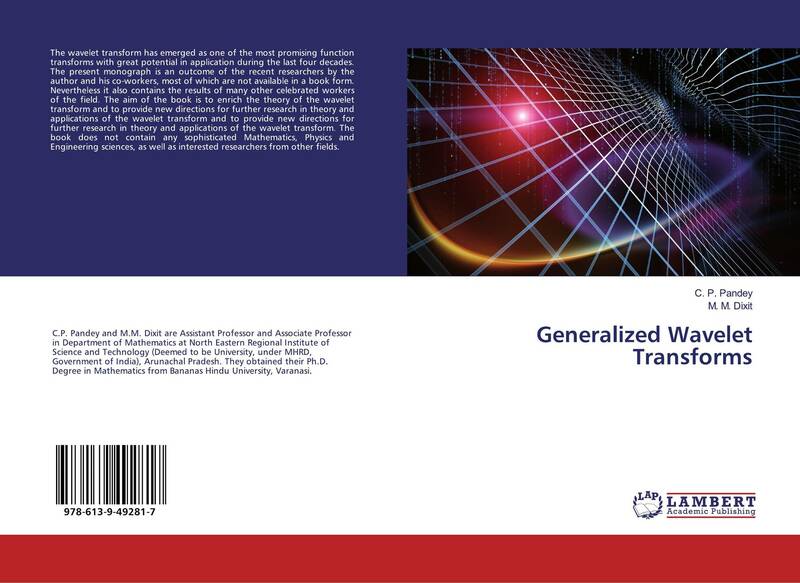 The wavelet transform has emerged as one of the most promising function transforms with great potential in application during the last four decades. The present monograph is an outcome of the recent researchers by the author and his co-workers, most of which are not available in a book form. Nevertheless it also contains the results of many other celebrated workers of the field. 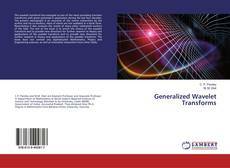 The aim of the book is to enrich the theory of the wavelet transform and to provide new directions for further research in theory and applications of the wavelet transform and to provide new directions for further research in theory and applications of the wavelet transform. The book does not contain any sophisticated Mathematics, Physics and Engineering sciences, as well as interested researchers from other fields.